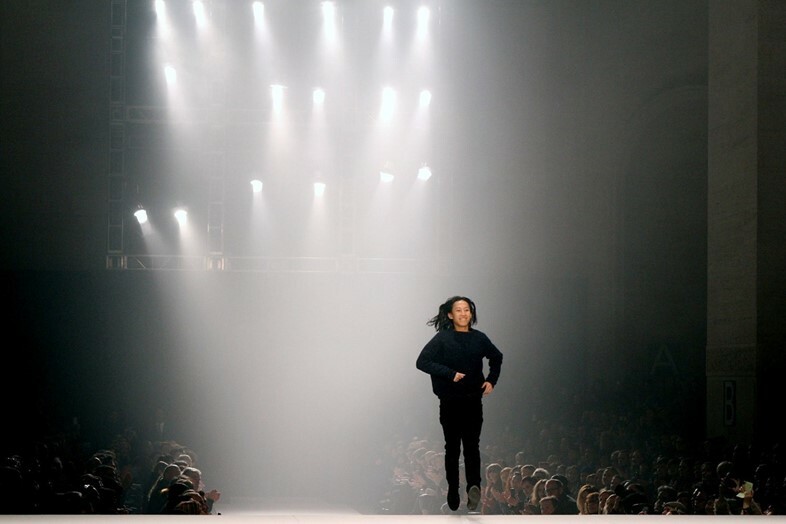 If you meet a dashing, articulate, well connected fashion photographer in his 50s who shoots for leading publications and turns up backstage at Alexander Wang or Hood By Air shows, you’d perhaps assume that he’s doing just fine. But not everything is always what it seems. 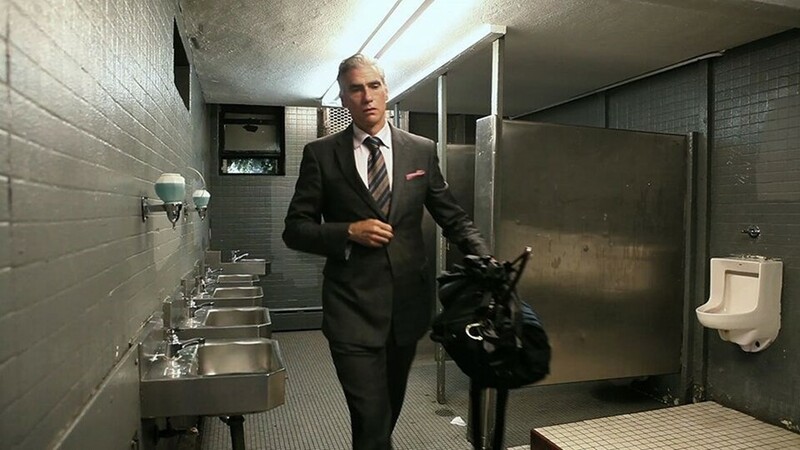 Meet Mark Reay and the new documentary about his life – Homme Less. Reay, a regular Dazed contributor, is a mainstay on New York’s fashion scene, walking the streets of Manhattan "looking like a millionaire, wearing designer suits and expensive leather shoes". Despite his glamorous work, Reay also spent five years sleeping rough on a rooftop in the East Village, preparing for shoots in public toilets and keeping up appearances throughout a sustained period of homelessness. The filmmakers say: "HOMME LESS captures a raw and unfiltered moment in time, our time, and raises the question of how far are we from losing everything, even our homes? How often do we have to pretend that everything is fine in order to keep up the facade of being a well-off member of society? And how far do we go to take the financial pressure off our shoulders to live a more carefree life, a life we aspire to live?" The film comes out on August 7, watch the trailer below and see him flick through a copy of Dazed!